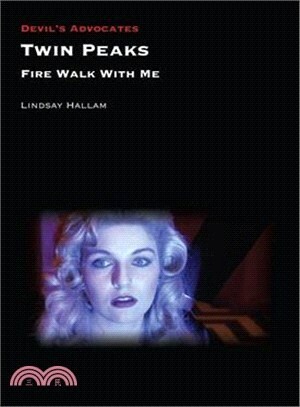 When David Lynch’s film Twin Peaks: Fire Walk with Me, a prequel to the television series Twin Peaks, premiered at the 1992 Cannes Film Festival it was met with boos and jeers. Subsequent reviews from critics were almost unanimously negative, and many fans of the show felt betrayed, as their beloved town was suddenly revealed as a personal hell. Yet in the years since the film’s release, there has begun to be a gradual wave of reappraisal and appreciation, one that accelerated with the broadcast of Twin Peaks: The Return in 2017. What has been central to this reevaluation is the realization that what Lynch had created was not a parody of soap opera and detective television but a horror movie. In this Devil’s Advocate, Lindsay Hallam argues that the horror genre aids Lynch’s purpose in presenting the protagonist Laura Palmer’s subjective experience leading to her death as the incorporation of horror tropes actually leads to a more accurate representation of a victim’s suffering and confusion. She goes on to explore how the film was an attempt by Lynch to take back ownership of the material and to examine the initial reaction and subsequent reevaluation of the film, as well as the paratexts that link to it and the influence that Fire Walk with Me now has on contemporary film and across popular culture. Lindsay Hallam is senior lecturer in film at the University of East London.